View our online specials and start your journey to better hearing today! For Over 65 years, we have been helping improve our patients’ quality of life by improving their hearing. 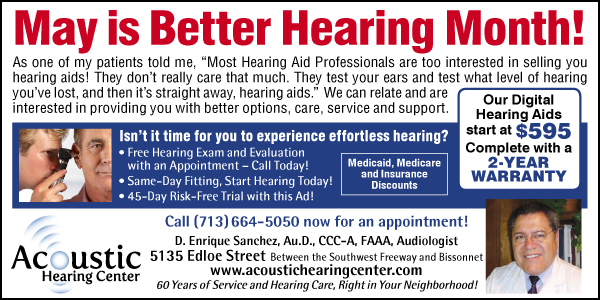 The audiologists and hearing health professionals at the Acoustic Hearing Aid Center have a reputation for providing the highest quality service by using the most innovative listening devices on the market. We provide excellent hearing care to our patients by evaluating their hearing challenges using diagnostic testing and advanced assessment techniques. The professionals at Acoustic Hearing Center take the time to evaluate your hearing and discuss your unique hearing needs before recommending the best hearing solution for you. Our office is equipped with the latest in hearing technology. 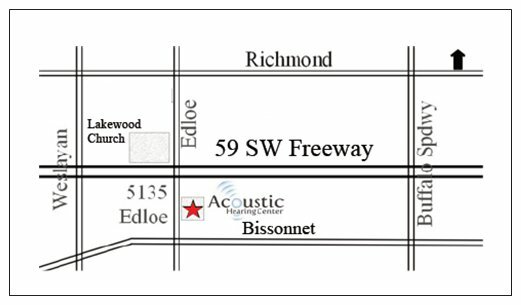 The audiologists and hearing professionals of Acoustic Hearing Center would like to welcome you to the practice. We have over 33 years of personal experience and take pride in our work. We understand how hearing loss can cause problems with relationships and overall quality of life. We know just how frustrating a listening deficit can be.  In order to better serve you, our audiologists continually update their training, taking continuing education courses and attending seminars. We are continually updating our equipment and software programs to more accurately evaluate your hearing and provide you with the best hearing solution. Our office is equipped with the most advanced computerized instruments for evaluating your hearing, diagnosing your problem, and fitting your hearing aids.